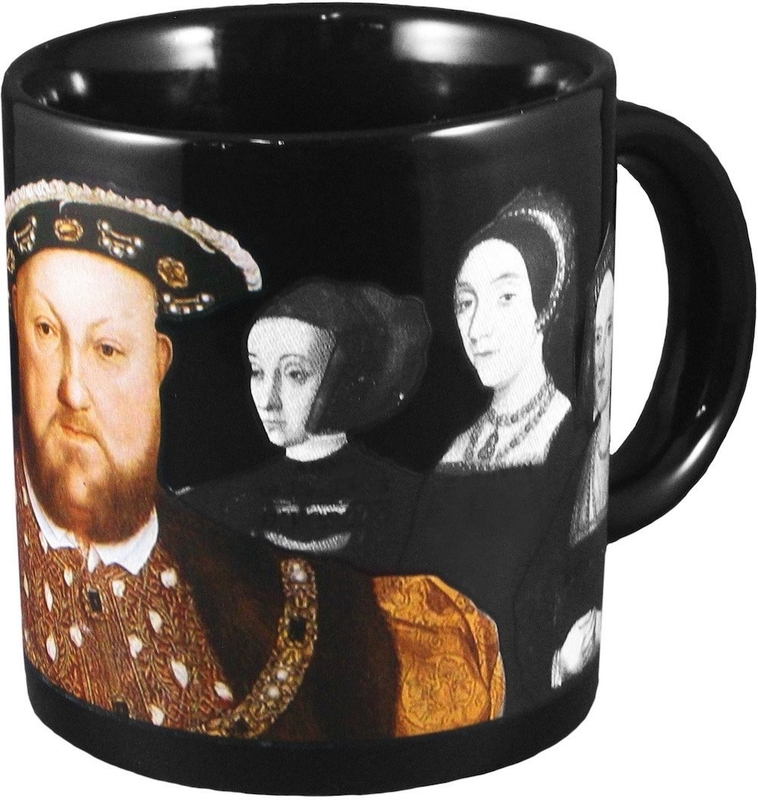 I am talking heat-changing Henry VIII mugs!!! 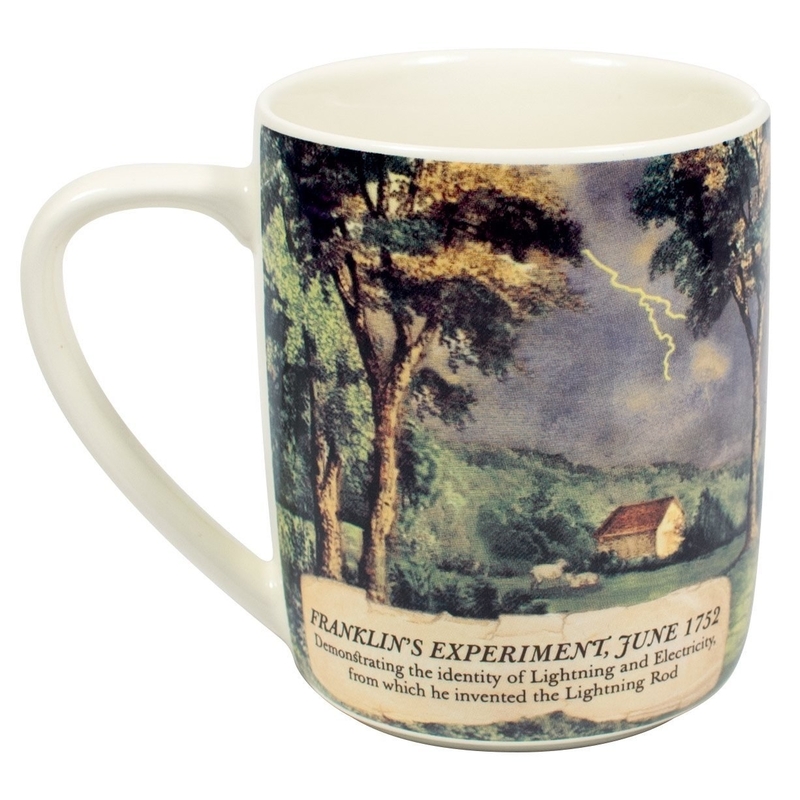 Does your heart soar at the thought of literature puns and art history products? Because mine does. Example: For my birthday, I asked for this Van Gogh mug. "What did you get AnaMaria for her birthday!?" —my friends. "Um, well, a mug. But that's what she wanted! I swear!" —my boyfriend. But I have good news for nerds like me: The Unemployed Philosopher's Guild is like the best friend that just gets you. 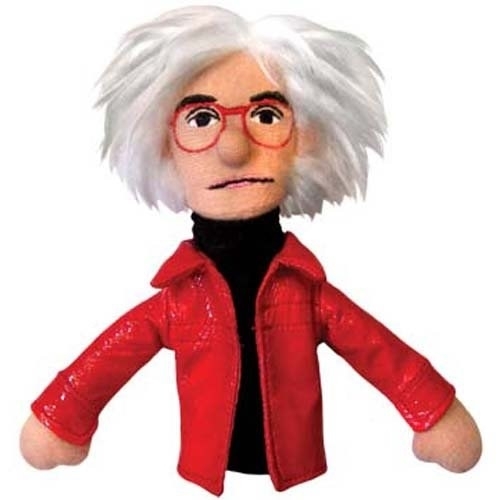 This Brooklyn-based company creates quirky products that your high school AP English teacher would have been genuinely happy to receive. A few of my favorite products, below! 1. 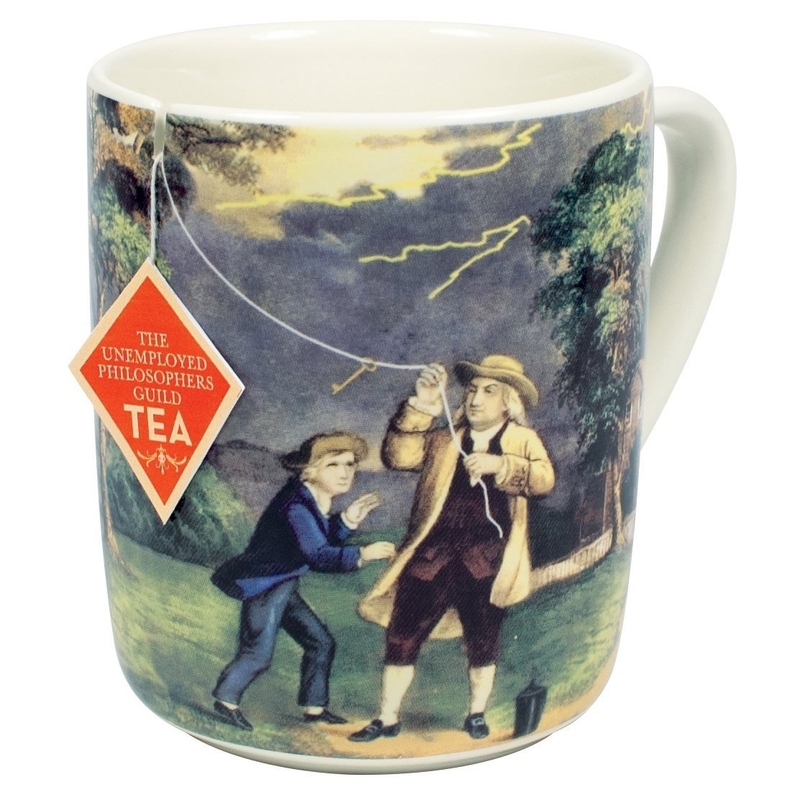 A Ben Franklin experiment guaranteed to make tea drinkers rejoice. 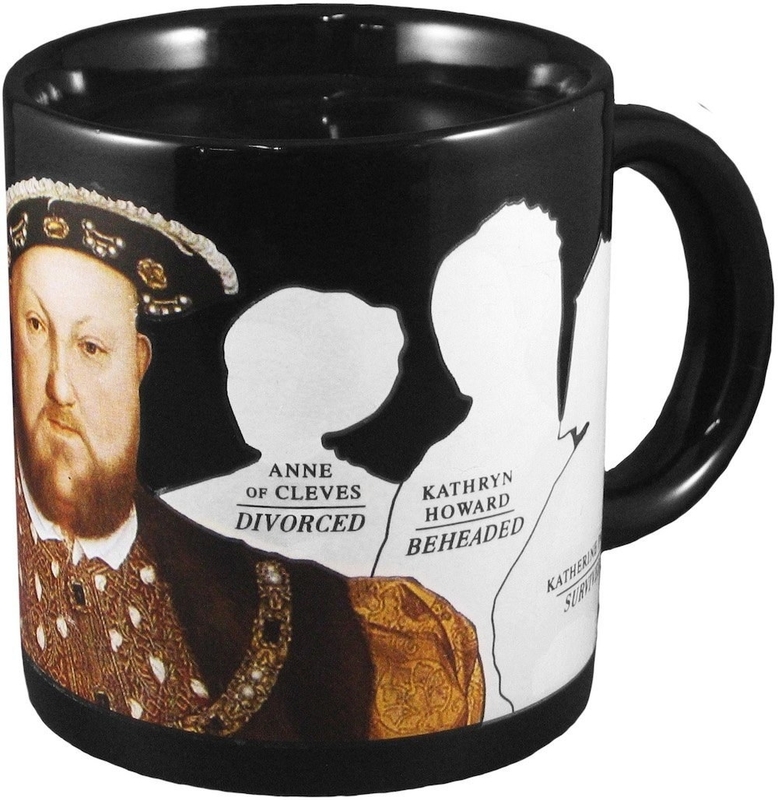 Finally, a mug not intended for coffee! Get it from The Unemployed Philosophers Guild for $13.95. 2. 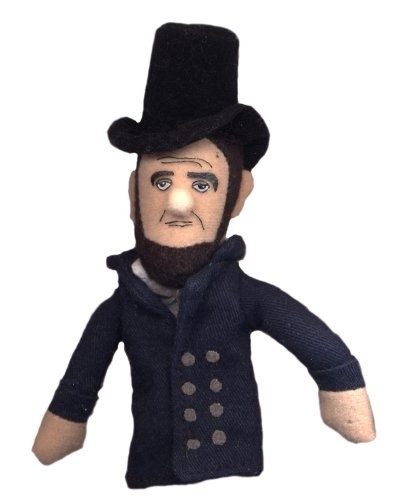 Magnetic finger puppets created four score and seven years ago. They'll really make your refrigerator pop [art]. Get them from The Unemployed Philosophers Guild for $6.95. 3. Mug shot glasses so clever, it's a crime. Wink. Get six shot glasses from The Unemployed Philosophers Guild for $16.95. 4. A sticky note booklet that'll make you ~wonder~ why you don't already own it. This is a wonderful addition to my life, thank you very much. Get it from The Unemployed Philosophers Guild for $6.50. 5. A heat-changing mug that's trying to get over a fear of asteroids. It co-wrote the song "Great Balls of Fire" to cope. "T-Rex: The Rolling Stone Interview." 6. Freudian slippers you won't regret buying. But while id is a great investment, please note they don't do well with parents. These slippers will become very obsessed with your mother, to be specific. Get it from The Unemployed Philosophers Guild for $24.95. 7. 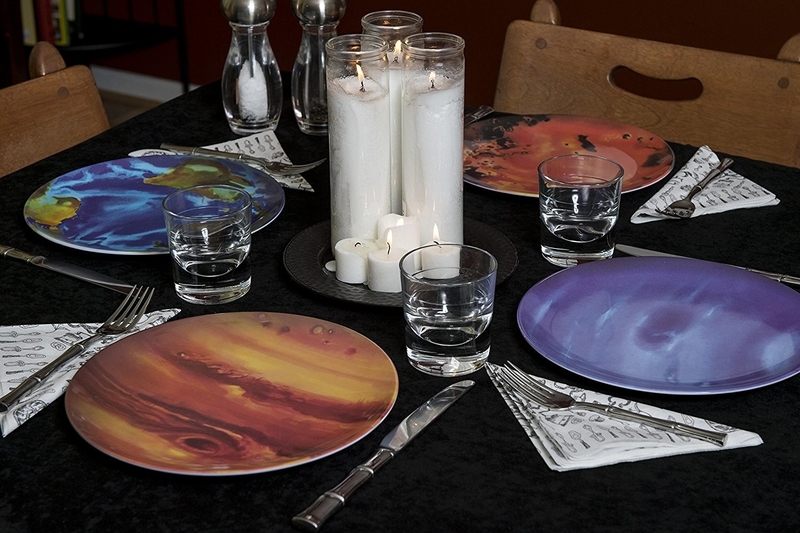 Planet plates so cool, they're out of this world. 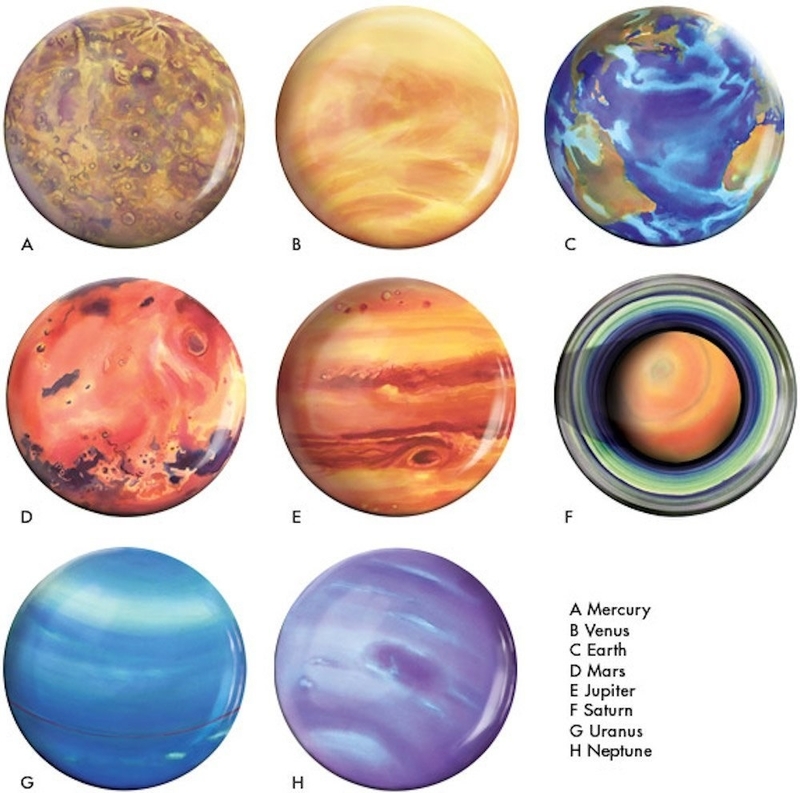 It will finally be possible to have drops of Jupiter in your hands. Not your hair, but this is close. Get a set of 11 plates from The Unemployed Philosophers Guild for $38.95. 8. A magnetic dress-up set that helps you help find an #ootd for Frida Kahlo. Get it from The Unemployed Philosophers Guild for $14.95. Although, I guess it's possible his wives have just stepped out for the day? Maybe they went Boleyn. 10. A bath soap guaranteed to produce suds and sensibility. Will also get rid of grime and prejudice, thankfully. Get it from Unemployed Philosophers Guild for $3.95. 11. An Alice in Wonderland sticky note booklet perfect for organizing trips down the rabbit hole. Me, wondering why I don't own all of the above products already. What about you, dear readers? Love any of the products above?